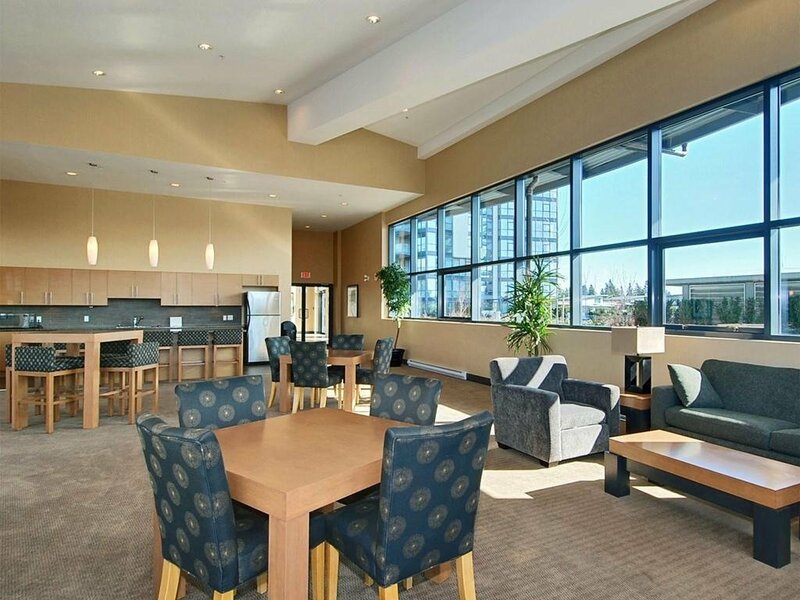 Legacy South stands 30 storey high, soaring at the top is the prestigious Penthouse suite with Panoramic 270 views. 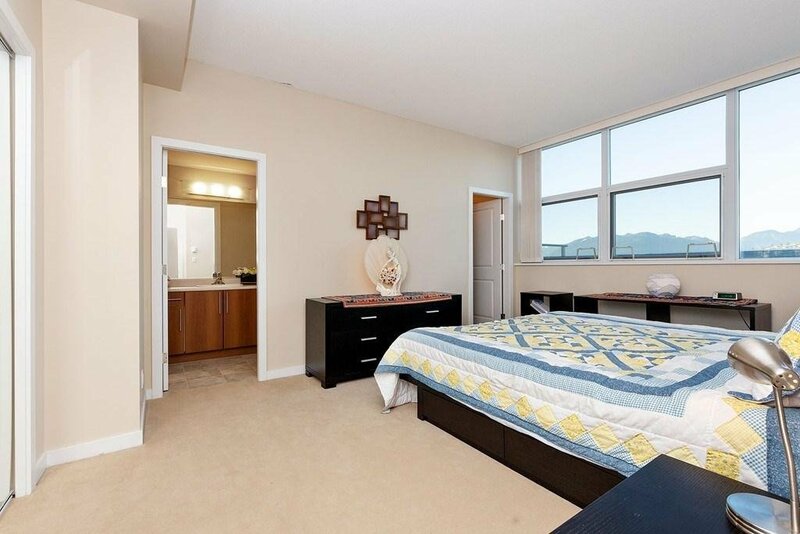 This home is in excellent condition and used as a vacation home, first time on the market, it boasts views from every room, 2 bedrooms & den w/ a built in queen size murphy bed used as a bdrm. 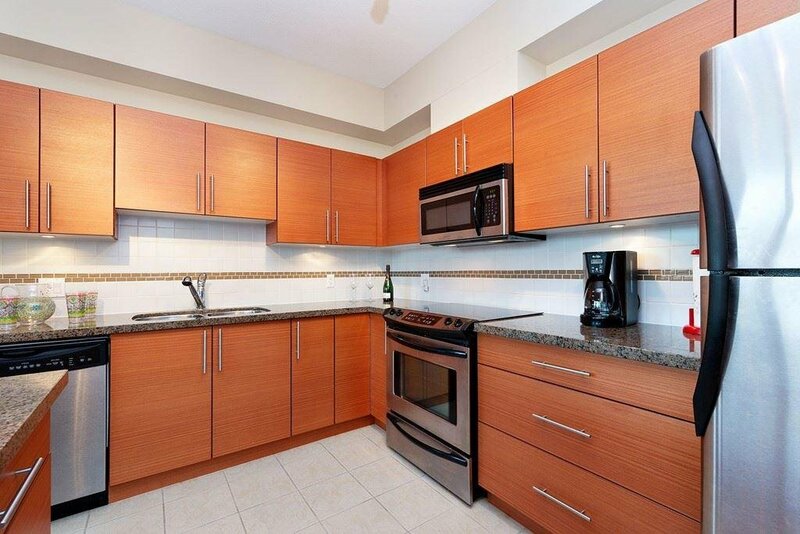 Gourmet kitchen offers center island w/ breakfast bar, granite counters, S/S appliances and porcelain tiling. 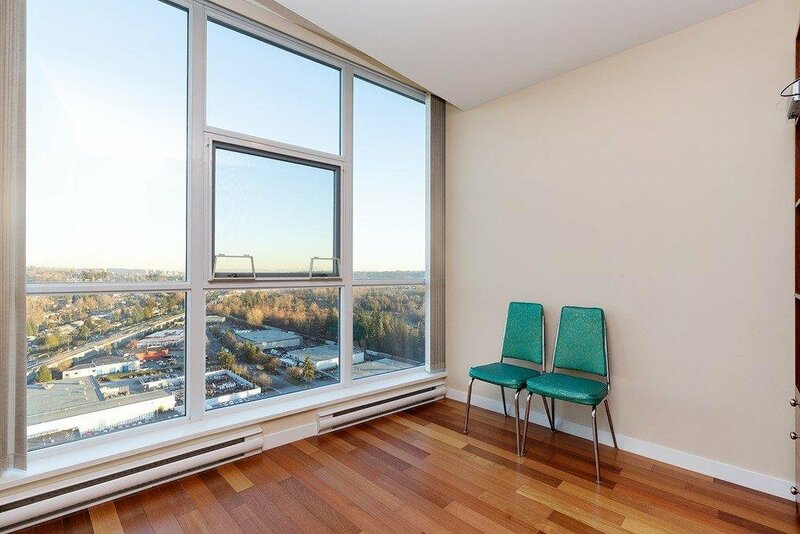 Spacious suite offers, electric fireplace, picturesque windows, and a huge private 230 sq ft deck. 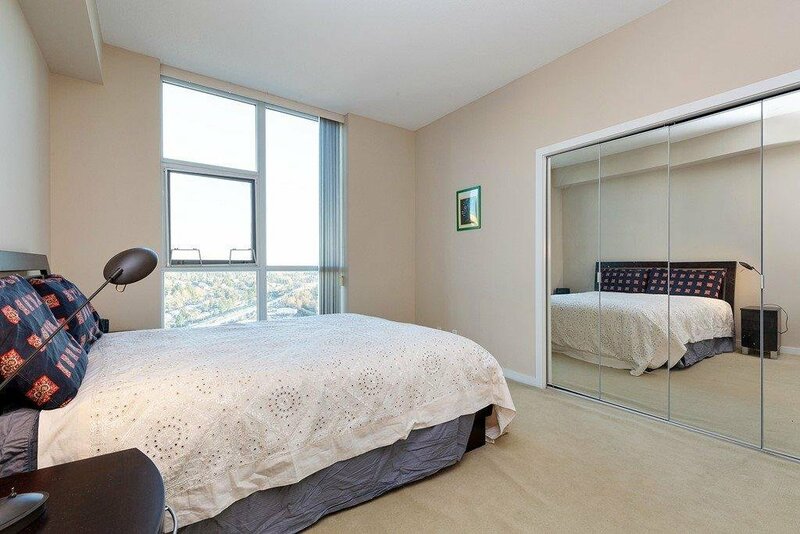 Generous sized master bedroom includes ensuite and 2 closets. 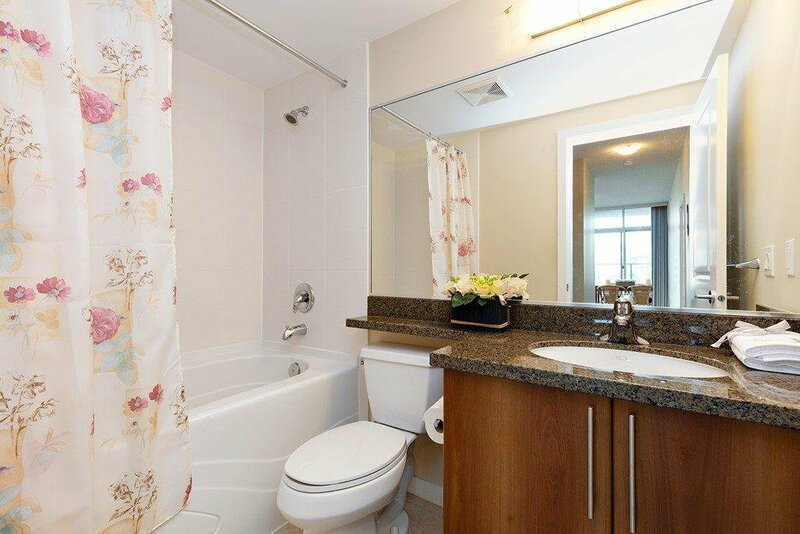 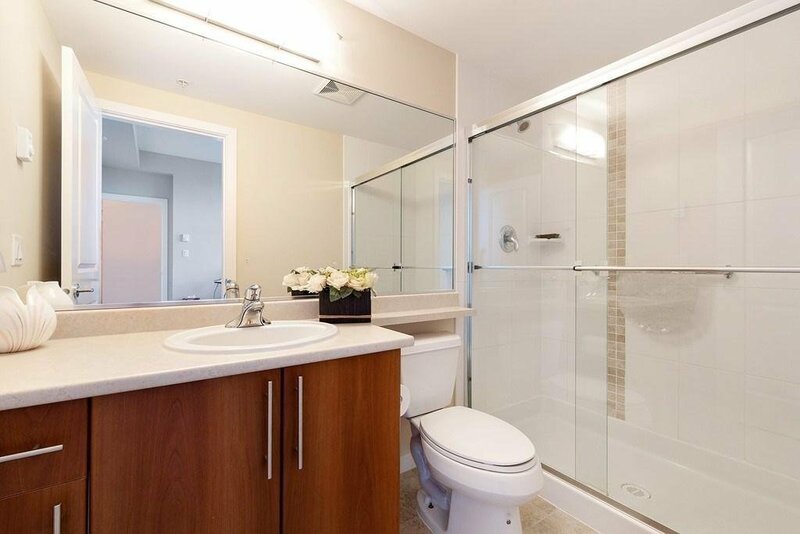 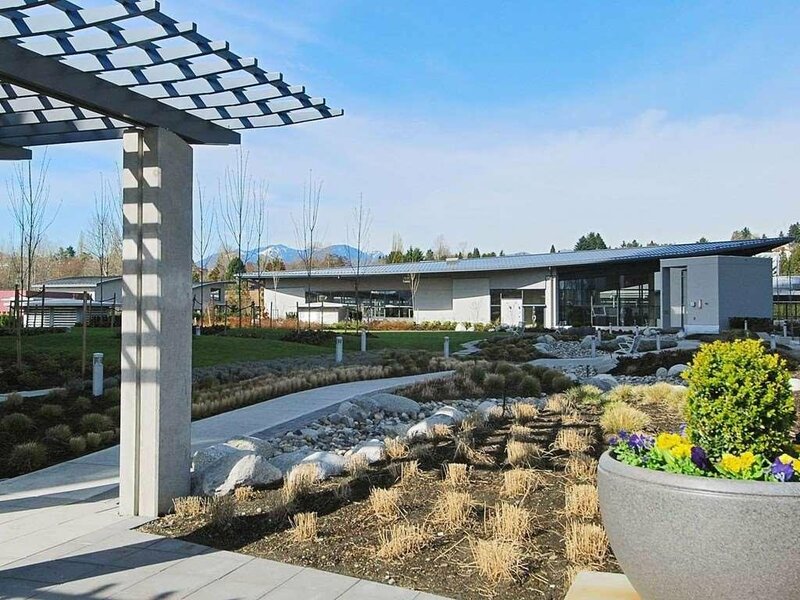 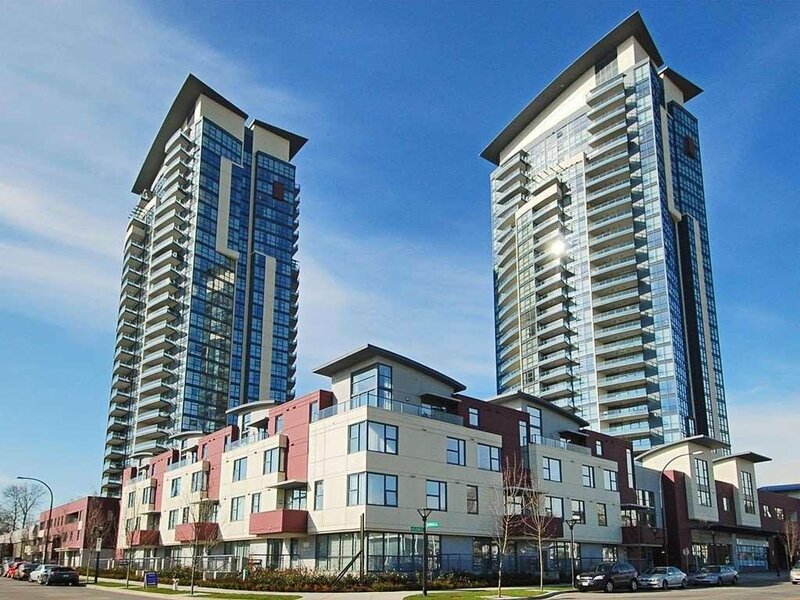 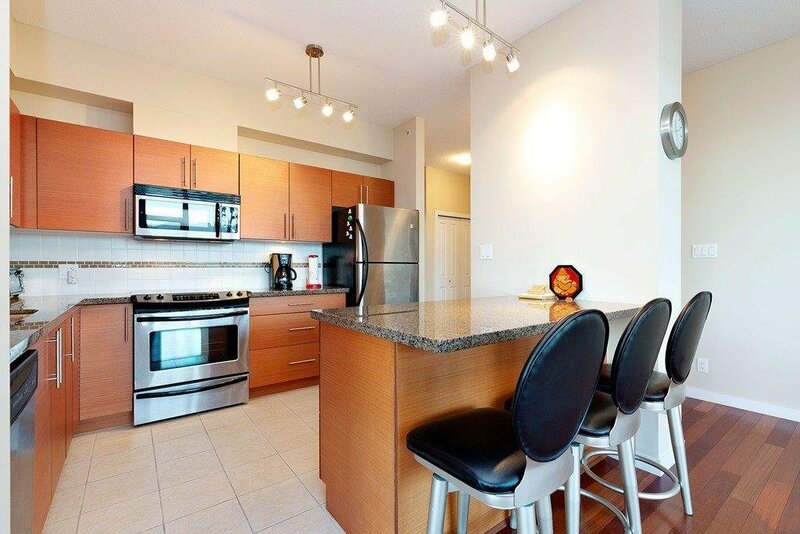 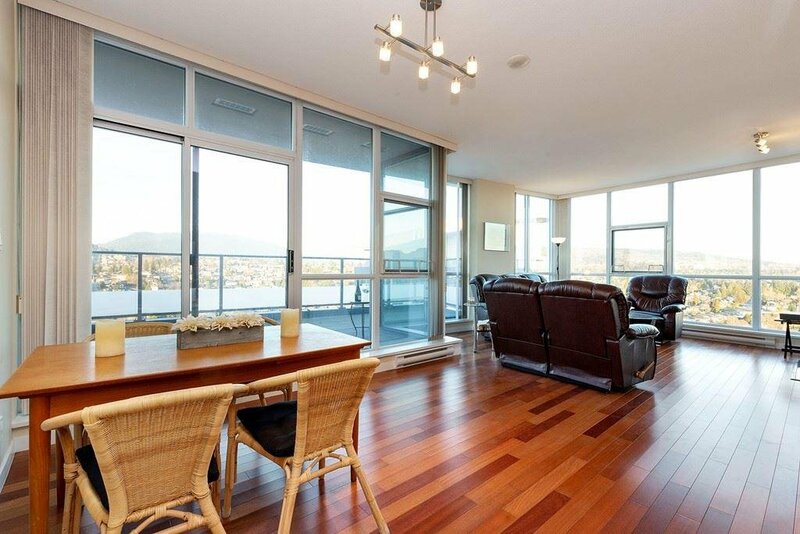 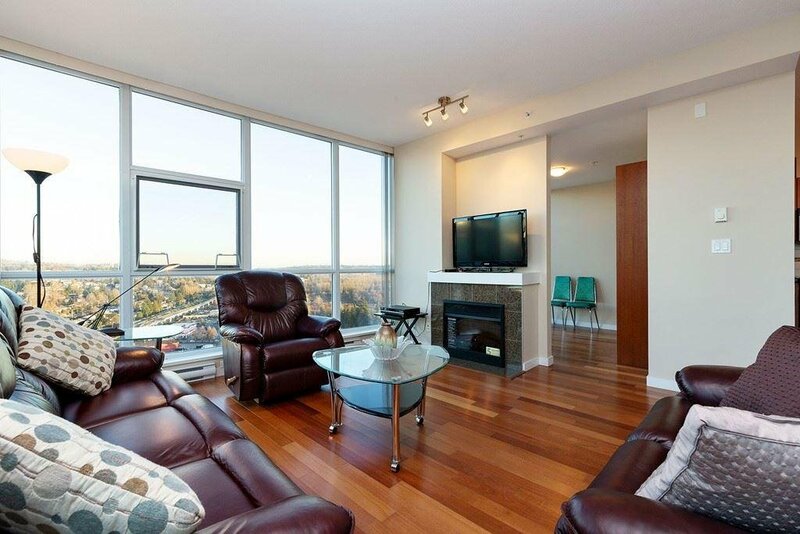 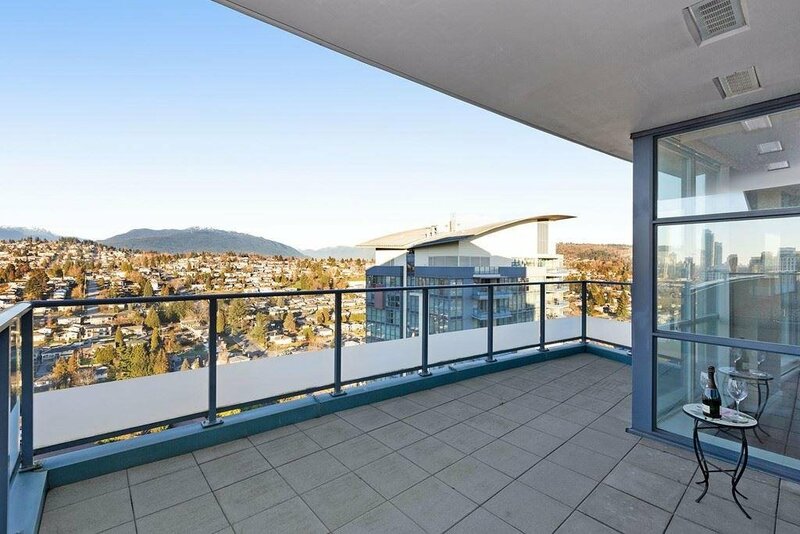 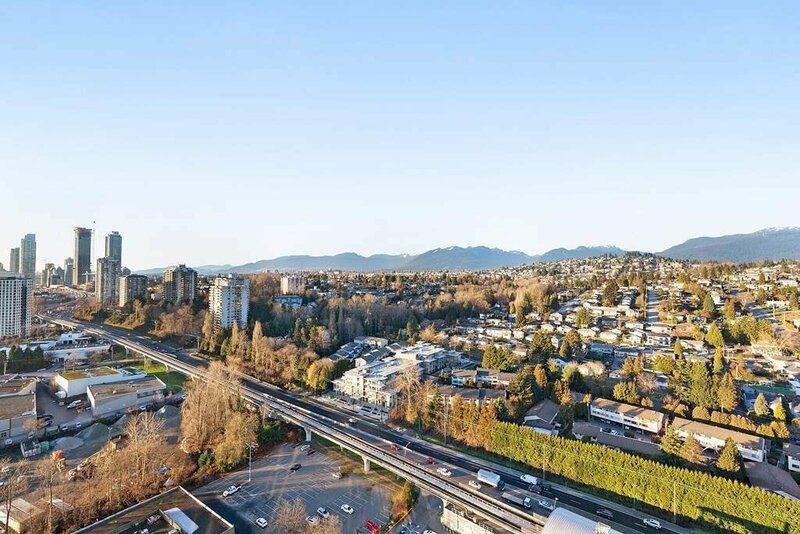 Situated by the Holdem Skytrain, major bus route, Hwy #1, near Brentwood Park Town Centre. 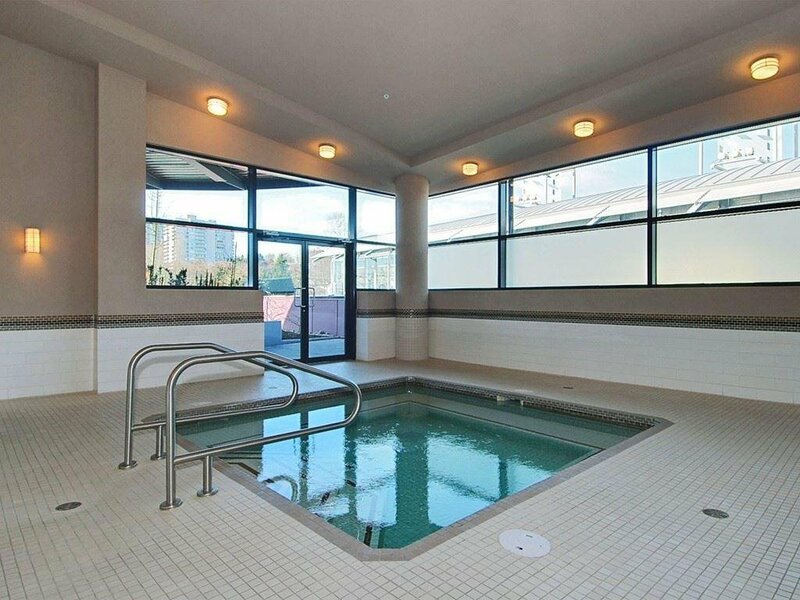 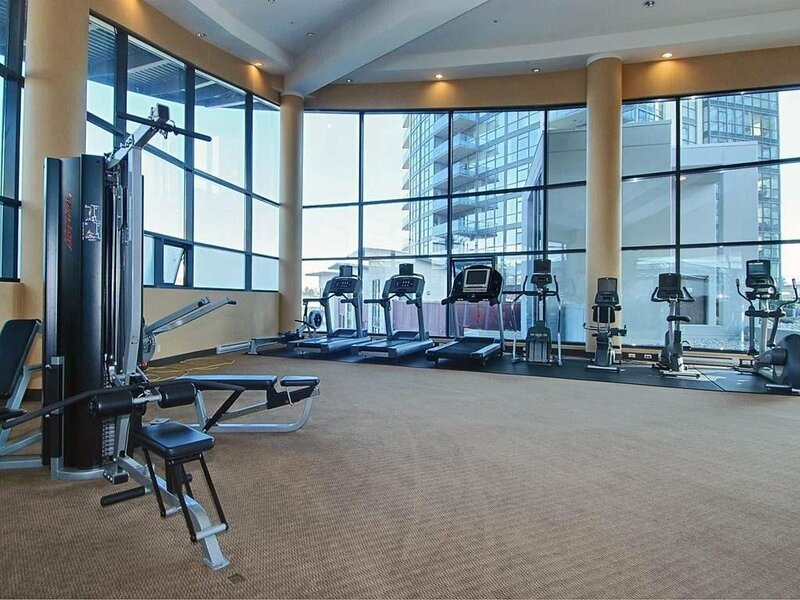 Complex include exercise room, hot tub, sauna, steam room and a large amenities room. 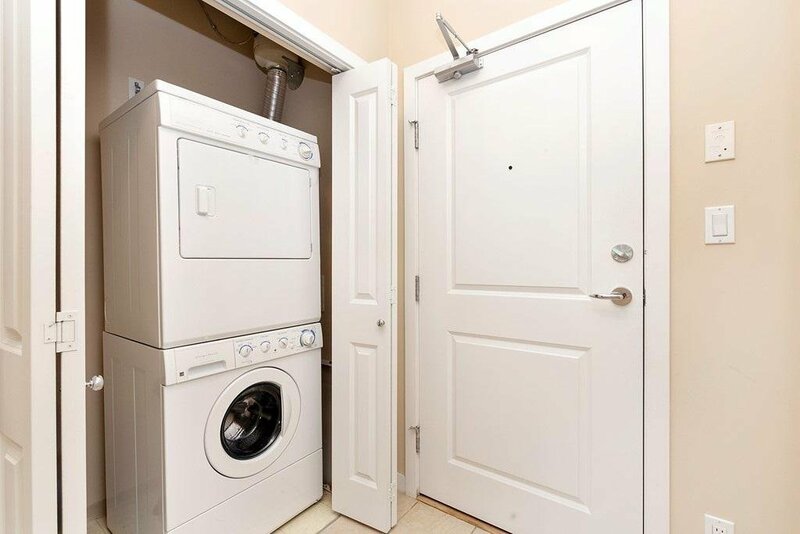 2 parking and storage locker included.